Like many of us, my heart breaks each time I hear a news report that involves a young child drowning. The statistics are reducing as each year passes due to an increased focus on education and awareness when it comes to water safety, however one life lost is still too many. I invited Ian Campbell, a father of three young boys, who founded JUMP! Swim Schools to write a guest post for Gold Coast Mum, in an effort to raise awareness. 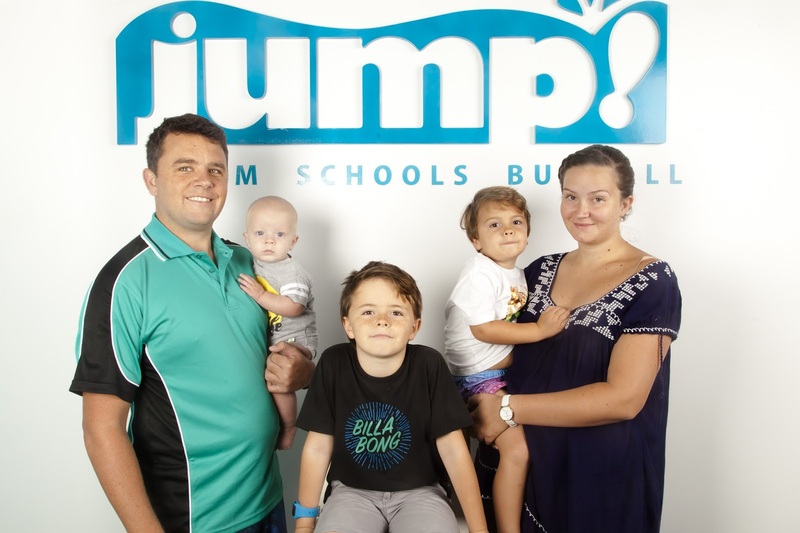 Ian, JUMP’s managing director, founded the Queensland-based multinational company in Grafton, NSW in 2010. He is passionate about increasing participation, water confidence and skill levels across the country in a bid to decrease drowning statistics. Babies are capable of achieving amazing things and at JUMP! Swim Schools we have crafted a successful learn-to-swim curriculum to foster water confidence in our children from as young as three months of age. As a dad to three young sons, and a former swim coach, I know the importance of providing lessons in a private, stress free facility to make children comfortable. We see ourselves as the child carers of learn to swim. We have a low teacher on baby ratio and we are putting specialised education with metrics back into learn to swim and that relates to our success across the country. We use the best practices from learn-to-swim programs across the world and focus on the core elements of conditioning, buoyancy, breath control and mobility. 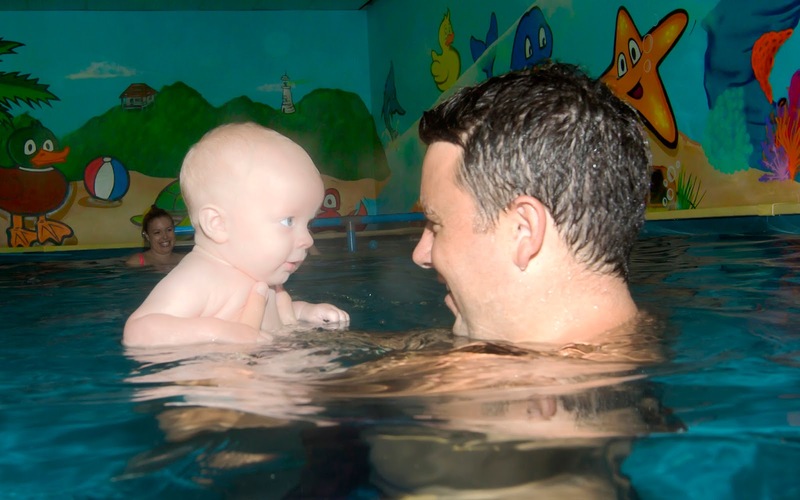 Our staff are expert in teaching babies and children in small, intimate classes in a quiet indoor pool that’s heated to 33 degrees all year round. We are excited to have more than 12,800 active swimmers at JUMP! Swim Schools across Australia reaping the benefits of our tailored, highly-personalised program that is delivered in fun and safe state-of-the-art swimming facilities. Figures show babies are clearly driving our growth. Parents of babies and young children are understanding the importance of preparing children for summer and giving them the skills and confidence to enjoy our water lifestyle. We now have 44 swim schools in operation across the country with another 50 scheduled to open in the next six months. Our rapid expansion is allowing children in every state the opportunity to learn to swim from a young age in purpose-built environments that are fun, safe, age appropriate and distraction-free. At JUMP! Swim Schools we believe that teaching children to swim is not only a safety measure but a lifestyle choice and it is our mission to actively build a culture of fun and excitement around learning to swim throughout Australia. Our family-friendly approach fosters close relationships with owners, teachers, children and parents making for a familiar and safe environment, perfect for boosting the confidence in young swimmers. Do your babies/toddlers/kids do swimming lessons? At what age did you start your little ones in swimming lessons?